The ideal choice for the needs of general dentistry – a cost-effective dental unit with all basic functionalities. Planmeca Compact i Classic is offered with a predefined instrument range. It covers all basic instruments including seamlessly integrated electric micromotors. All instrument adjustments can be done conveniently from the dental unit keyboard. 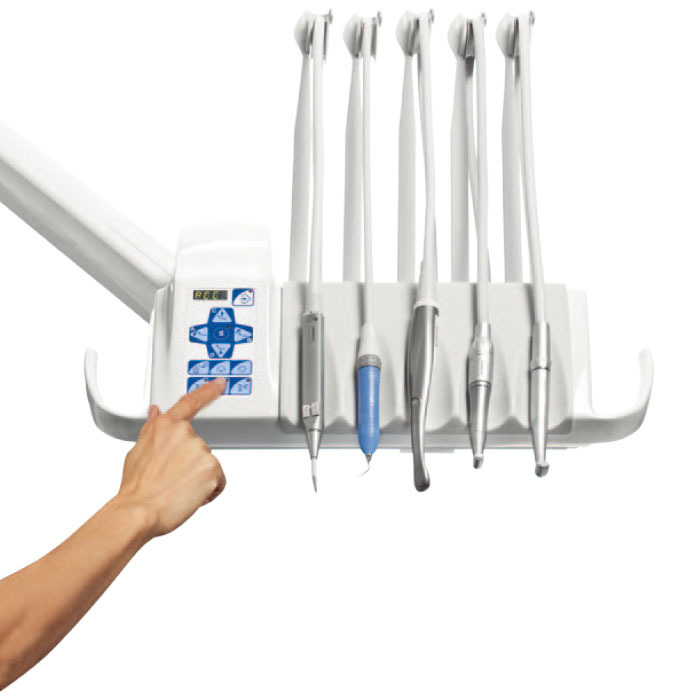 The instrumentation can also be extended with electric scaler, LED polymerisation light and intraoral camera.